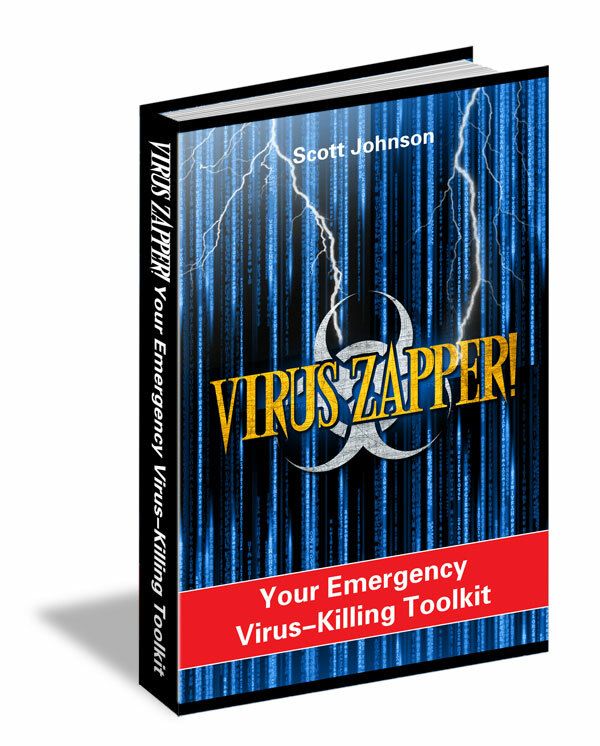 As a “thank you” for giving me a LIKE in the recent contest for the Garmin GPS watch, you are welcome to get my guide Virus Zapper: Your Emergency Virus-Killing Toolkit (you can read the sales page here – I normally sell it for $19 on my site). This guide outlines step by step the process that I go through when someone brings me their computer with a virus (or what they suspect to be a virus). Keep it handy, and I hope you never need to use it! By the way – if you like the information that’s in this guide, you would LOVE the computer tips I send out by email each Monday morning. I keep you up to date on the latest security scams, cool free software, a website you might like, that kind of thing – just one tip each Monday morning. Of course, you can unsubscribe at any time (but almost no one does!). To get on the list, just go to my website (ComputerTutorFlorida.com) and enter your email address under the 3 red arrows. You even get a free gift for subscribing! To get my virus removal guide, right-click on the Download link below and choose “Save Link as” or “Save Target as” and save it to your computer. In order to open it, you will need the free Adobe Reader – if you don’t already have that, get it here. And if we’re not yet friends on Facebook – we should be! 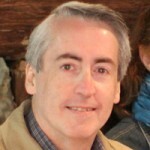 Go to my profile at www.Facebook.com/pctutor and send me a friend request.